LONDON – (FEBRUARY 21, 2019) – Powtoon, the world’s leading video creation platform, is today announcing its acquisition of Showbox.com, the cloud-based video platform that empowers users with video creation tools, such as its dynamic green screen technology (not to be confused with the Showbox Android app). Showbox.com previously raised $12.4 million and has six video technology patents, all of which are set to enhance Powtoon’s existing platform. As part of Powtoon’s mission to make professional video creation accessible to all, this acquisition was a natural choice. Until now, Powtoon has been empowering users to turn their thoughts into a visual reality through video, without ever having to appear in front of the camera. With Showbox’s technology, Powtoon will provide its existing and new customer segments (including YouTube creators) with capabilities that would have otherwise taken years to develop. 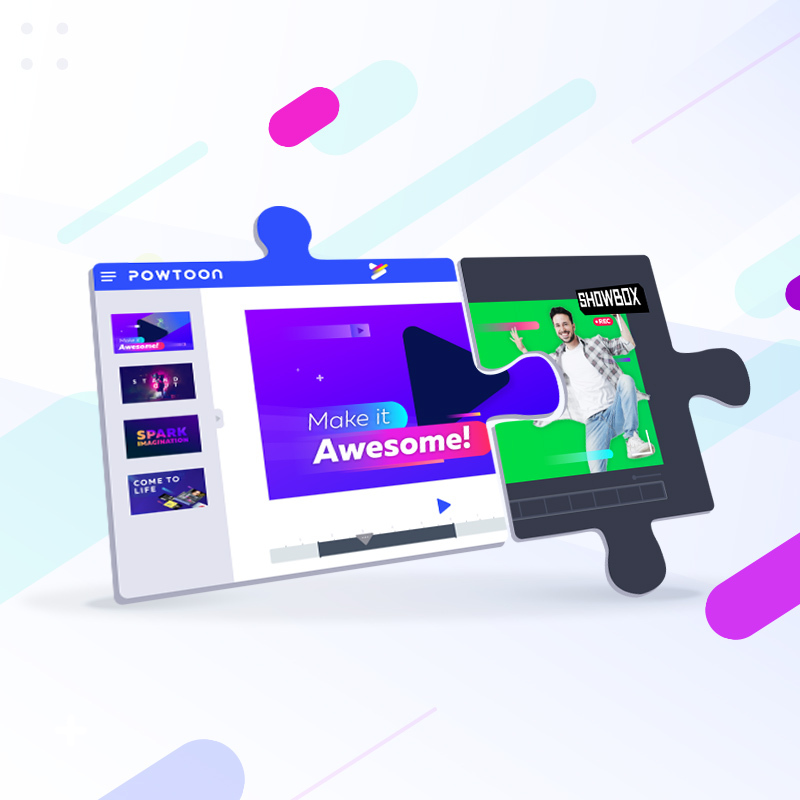 “We started Powtoon to help people communicate better, and in 2019 the best way to get your message across is by painting a picture in someone’s mind with short, engaging videos. Our greatest achievement has been to make this process as easy as can be. The thing that excites me most is that incorporating Showbox into the Powtoon platform will make it even easier for anyone to create awesome videos regardless of their technical or design background. We’re fast approaching the point where if you can think it, you can powtoon it.” Spitalnik said. Powtoon launched in 2012, and has been running as a bootstrapped business ever since. Today, Powtoon is a world-leading video creation platform. Powtoon’s mission is to empower everyone to create awesome videos with a professional look and feel. In just seven short years, over 62 million Powtoon videos have been created for use in business presentations, product launches, digital and broadcast ads, explainer videos, educational materials for the classroom, and much more. Powtoon adds a spark of awesomeness to everyday communications, turning ordinary content into something people really want to watch and engage with. More than 25 million users across the world, including marketers, HR professionals, corporate trainers, educators, 96% of all Fortune 500 companies, Ivy League universities, and leading SMBs actively use Powtoon. A new Powtoon is created every second of every day. Powtoon currently has offices in London, Tel Aviv, San Francisco and Ukraine.